RADAN CAD/CAM solution for sheet metal cutting, bending, nesting, design, manufacturing logistics. 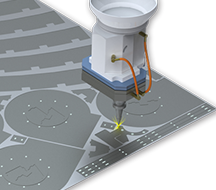 RADAN is the total CAD/CAM solution for cutting sheet metal. We understand that metal is precious in your business and with our software, your company can significantly reduce inventory and increase material utilization, allowing you to realize true return on your investment in accordance with the lean manufacturing concept. RADPUNCH is market leading software for programming punching machines. With over 35 years of punching experience, RADAN successfully drives thousands of punching machine tools worldwide. RADPROFILE is market leading solution for programming profiling machines. Having driven the first profiling machines to be introduced to the market, RADAN now successfully drives thousands of profiling machine tools worldwide. Radtube is part of a suite of software with facilities for designing geometrical models, importing models from external CAD systems and CNC part programming. With solutions for driving dedicated tube cutting machines tools as well as the rotary axis on flat bed lasers, Radtube is ideally placed to provide an affordable solution to the CNC part programming needs of engineering businesses of all sizes. RADM-AX is part of a suite of software with facilities for designing geometrical models, importing models from external CAD systems and CNC part programming. 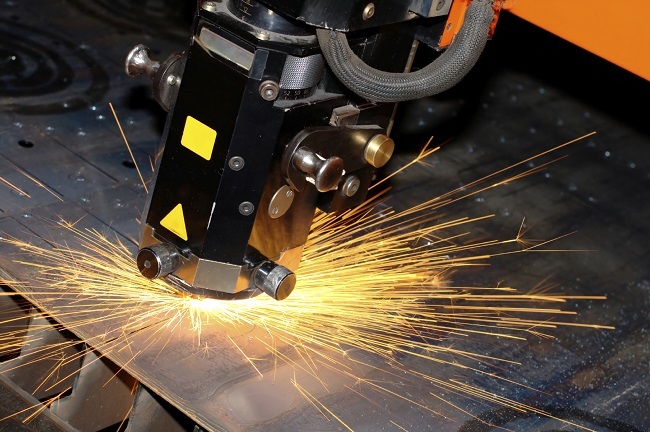 With solutions for driving 5 axis lasers, RADM-AX is ideally placed to provide an affordable solution to the CNC part programming needs of engineering businesses of all sizes. RADAN understands sheet metal manufacturing requirements and typical issues such as bend allowance and corner relief are all taken into account with RADAN 3D. 3D parts are automatically developed for onward processing into RADPUNCH, RADPROFILE or RADBEND ensuring a smooth and efficient workflow from design to manufacture. RADAN 3D works the same way sheet metal engineers think, providing an easy to use 3D modelling system for your current and future 3D requirements. RADAN CAD/CAM solution offers a designated powerful functionality for manufacturing process management, order logistics and quote preparation. Radmanager easily turns customer order data into nest projects. Parts from different orders may be combined in order to maximize efficiency and material usage. eQuote has been specifically designed for the sheet metal industry for the fast efficient quoting of sheet metal parts.